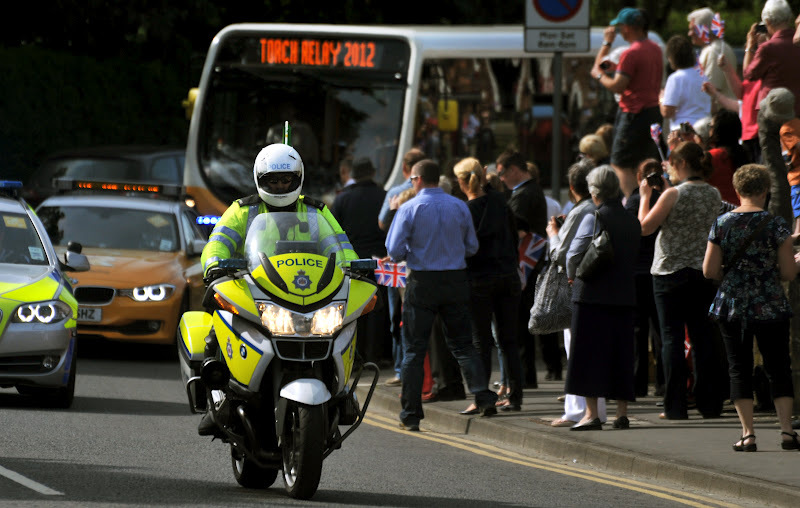 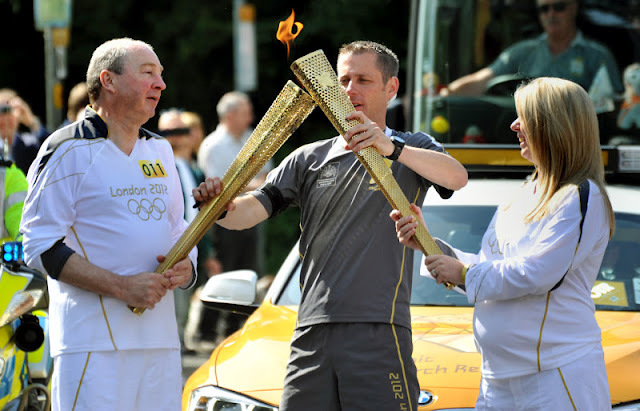 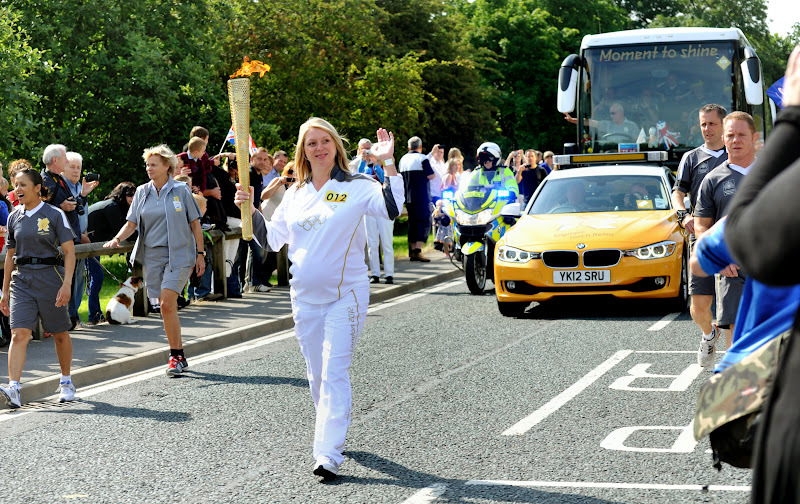 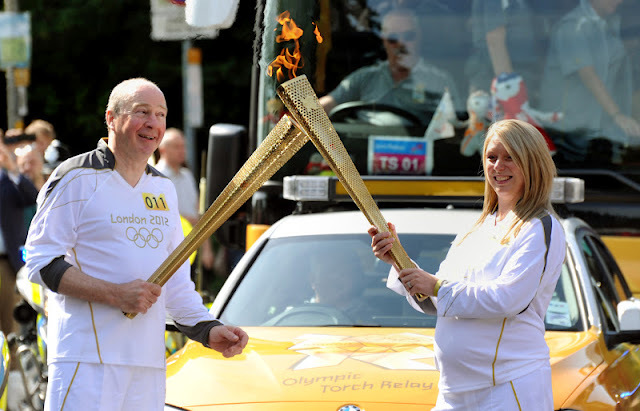 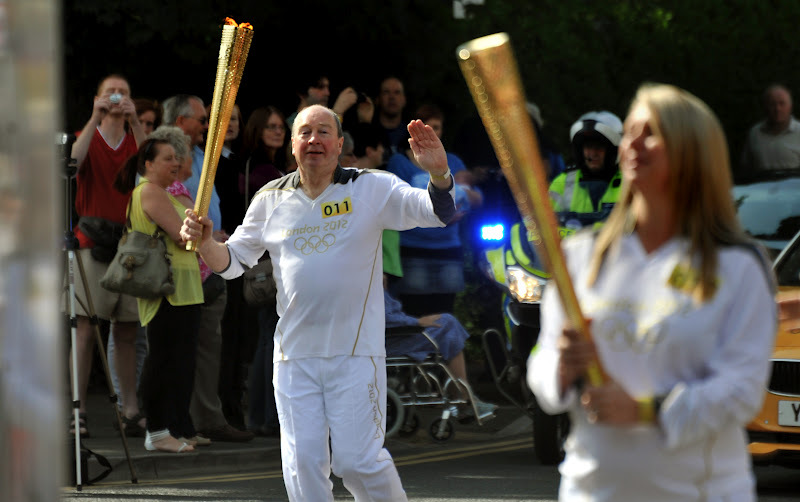 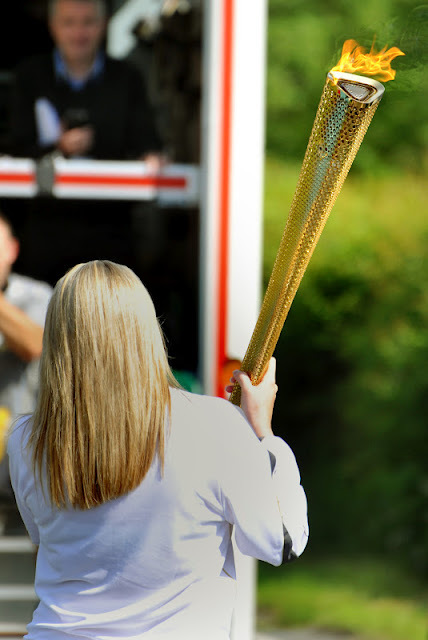 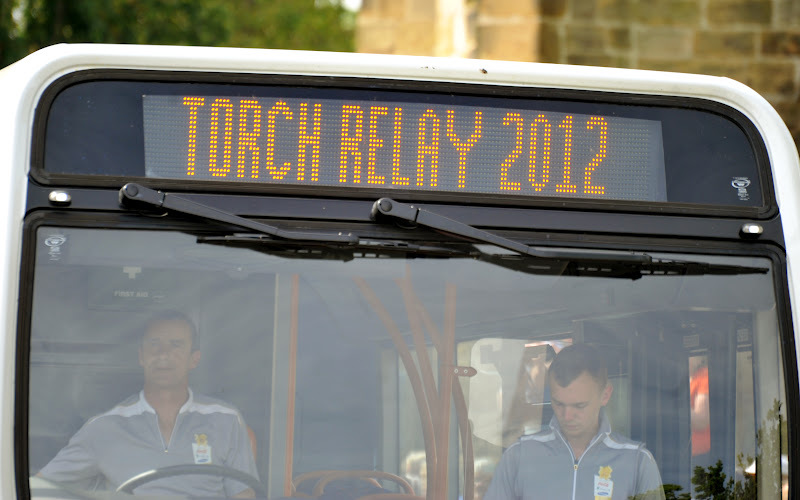 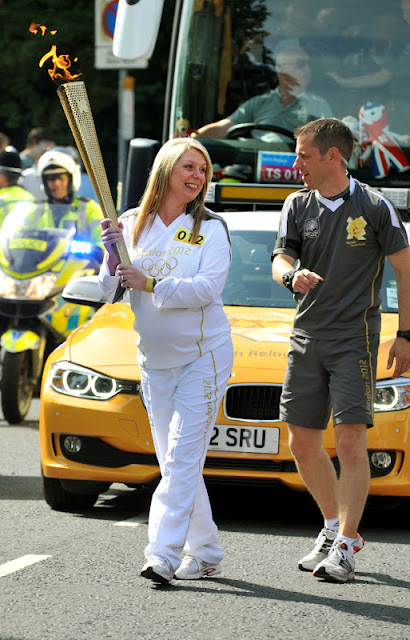 The Olympic Torch Relay came to Thirsk today ! it was brilliant to see so many people turn out to see it and I was lucky enough to see not one torch but two ! 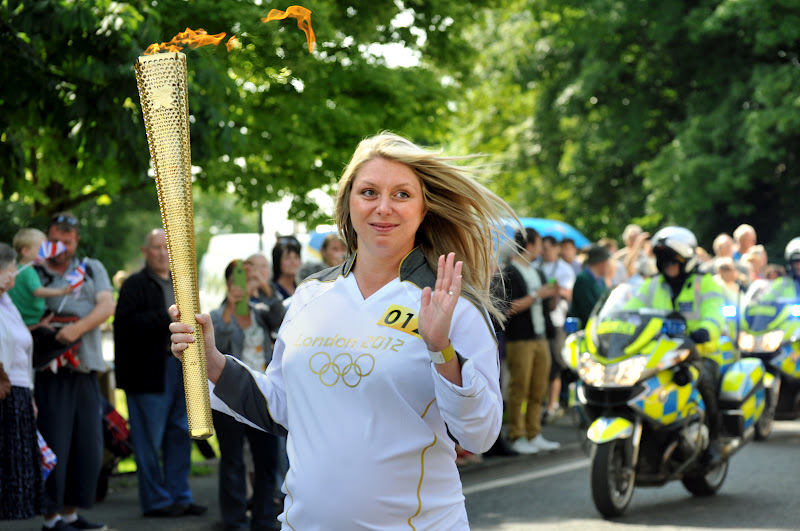 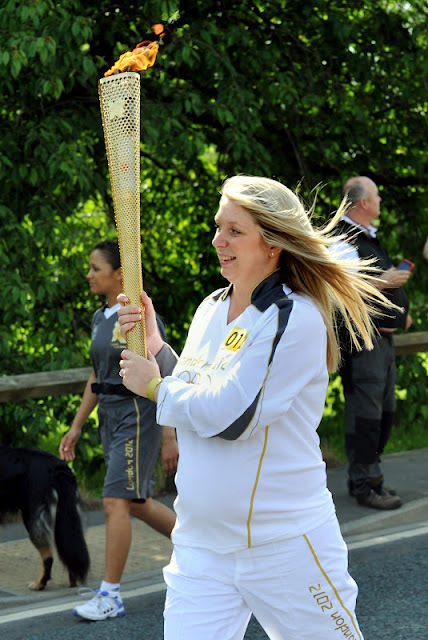 Sally Fenton did the last leg just 4 weeks before she is due to give birth. 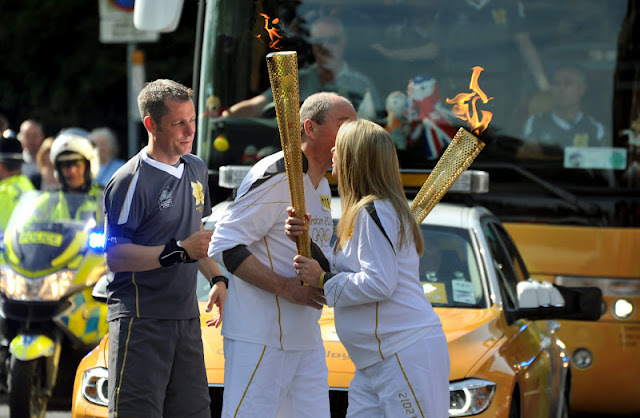 It was brilliant to see and photograph this once in a lifetime event.